If you purchase this product you will earn 18-20 Steam Power! 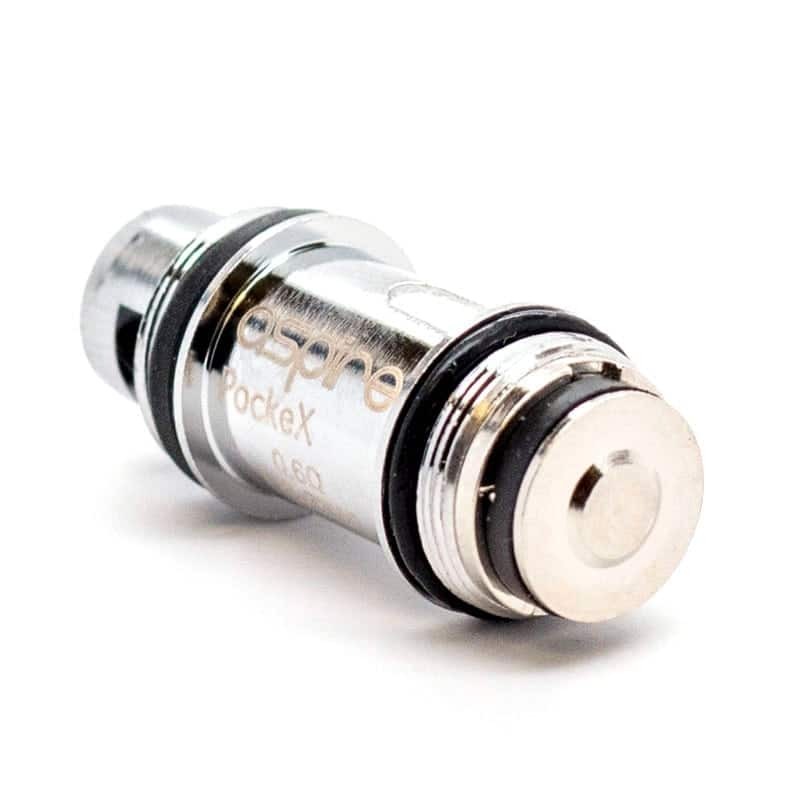 The Aspire Pockex Coils 5 Pack contains a one-of-a-kind atomizer that is enjoyed by vapors across the globe. 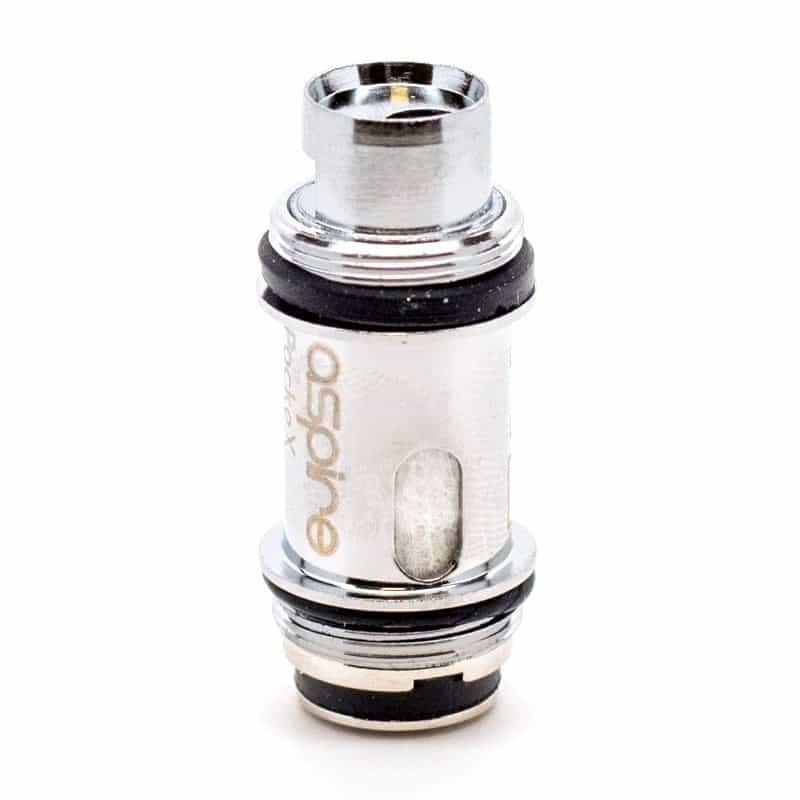 These coils make use of the innovative Aspire U-Tech Coil Technology that diverts the flow of air inside the coil head causing it to pass through the coil twice before making its way to your taste buds. This double pass creates an intense flavor experience unlike that of any other coil structure on the market today. 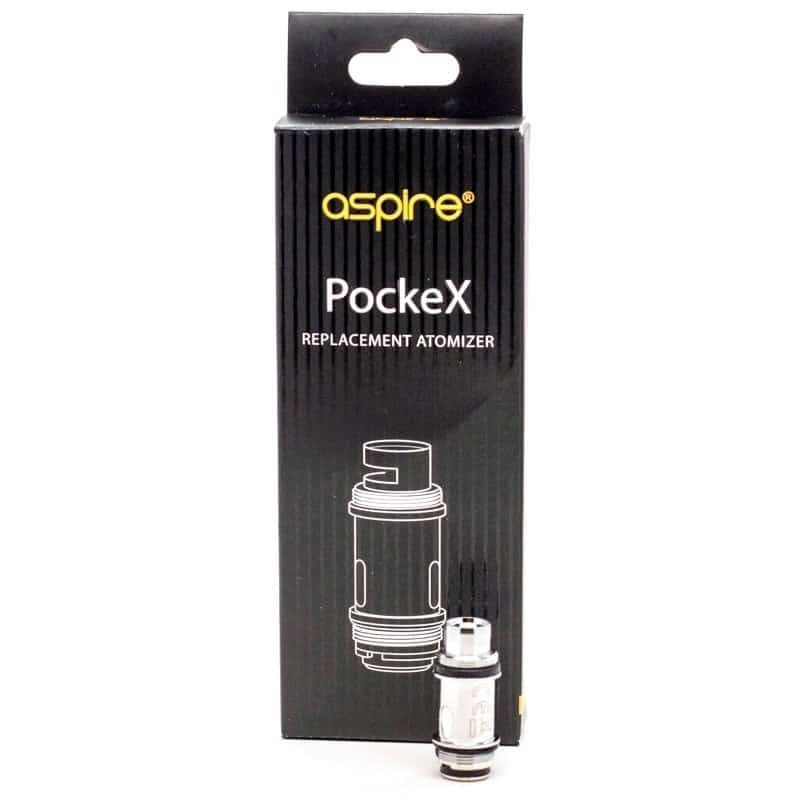 The Aspire Pockex coils are designed for mouth-to-lung vaping and are recommended to operate between 18 and 23 watts. This coil provides a cool and flavor-focused draw that will surprise both the beginner and the expert vapor.